How do you go about choosing or buying heroes for your wardrobe? I’m fine with the supporting cast, but worry about making an expensive mistake with something as visible as a hero. I tend to stick with using accessories for interest, but would love to splash out on something fab for the wardrobe. 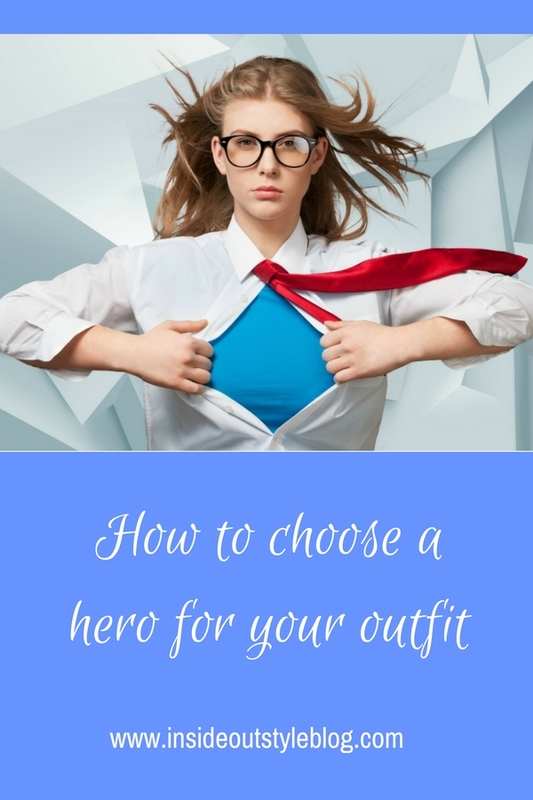 This question popped up in my inbox recently and so I thought I’d share my thoughts here on the best way of choosing or buying hero garments and accessories to make your outfits really work and more exciting and interesting, yet not waste money on something that doesn’t work for you. Here is my most recent hero, a soft floaty duster/kimono jacket. What made me choose it? I can see myself wearing it in many ways – it’s versatile – I can wear it with jeans, with a skirt, over long sleeves or spaghetti straps. I can wear it casually or for more dressy occasions. And my third hero of the day – this little shrug style jacket – again why does it work for me? It suits my style recipe! Can I wear dress it up and down? Does it work with a variety of existing pieces in my wardrobe? Could I include it as part of a wardrobe capsule? Is it a colour and style that really flatters me? Does it feel comfortable on me? Do I love the detail or pattern? Does it represent my personal style statement or recipe? Do I feel like “me” in a great way when I’m wearing it? And of course, as a hero, it has to be more different, more interesting, more detailed than your support acts, otherwise it’s just another staple, not a hero piece! Why not look through your wardrobe at the heroes and ask yourself why you love them and why they work? Doing this will help elucidate what you love as a hero and what works particularly for you! I'm not sure if it's for you but how would you feel if you learned all about the colours and styles of clothing that suit your individual personality, shape and style? 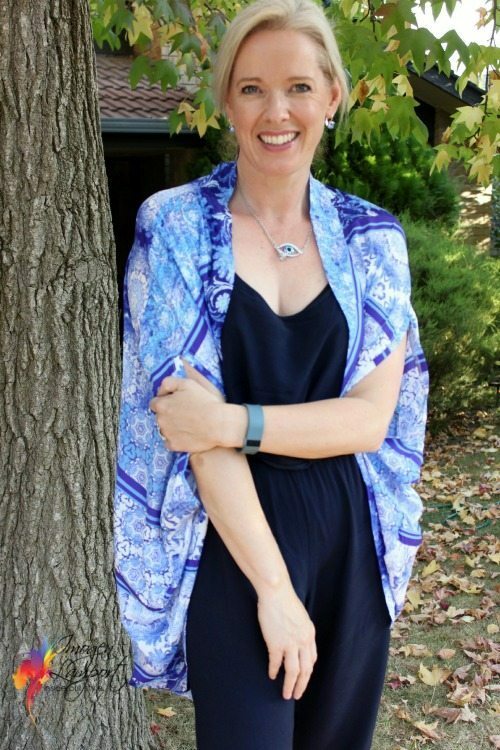 Just imagine what it would be like when you can open your wardrobe and pull together fabulous outfits that make you look and feel amazing every day? 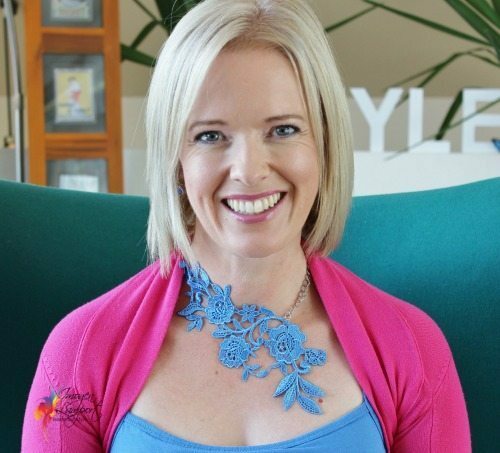 If you'd like to stop wasting money on the wrong clothes and accessories plus join an amazing bunch of very special women also on their style journey - then my 7 Steps to Style program is right for you. Find out more here. Beautiful kimono. Is there a link for it? Karen – this one came from a cheap Chinese importer shop – not a chain – I will be doing a post soon on them and will find some links to share with it for similar. Too often I have purchased a hero piece convinced it will be so useful, only to find it hardly worn – even though it technically meets the criteria above. I suspect the problem is that my preferred style doesn’t really fit with my everyday environment and lifestyle and I haven’t the confidence to stand out too much. So I now add an extra question to the above list: what are the first 3 occasions you will wear it and have you something already that would be better suited to the occasion. My idea of “hero” pieces are often jackets/cardigans, that I expect to wear for years. I have three of these, one over 20 years old (but it was a hand crafted cardigan I bought at an art gallery), but its colours suit me and go with several things, and every time I wear it, I feel good. Another is a boiled wool jacket in deep olive green that I used applique and embroidery on. Your comments on the way to make such choices are spot on. Thanks, you often supply me with inspiration. What I mean, it’s not a choice between ‘boring’ capsule OR having fun with clothes and an extensive wardrobe: I realised that the hero items are the icing on the (manageable wardrobe) cake, that makes it fun to look at and a treat to eat. Thank you for the specific examples and the overall questions! Interested in Becoming a Personal Stylist or Colour Consultant? To get our fabulous weekly newsletter and your printable copy of How to Train your Eye to Create Stylish Outfits, just fill out your details and it will be delivered to your inbox! Yes, I'd like to receive your weekly newsletter with all the latest blog posts. Thank you! Please check your inbox, your download will be with you shortly! Do check your junk/spam/promotions folders, as sometimes our emails find their way there. Fill in your details to receive your 5 Step Formula for a Fabulous Wardrobe eBook and get our weekly wrap newsletter free! To get your printable copy of my Outfit Formula, just fill out your details below and it will be delivered to your inbox! Yes, I would like to receive your weekly newsletter with all the latest blog posts. To get your printable copy of the instructions to make this button necklace, just fill out your details below and it will be delivered to your inbox! To get you copy of 'Your Closet Menu' delivered to your inbox, simply fill out your details below. You're also receive our fabulous weekly newsletter! To get you copy of '52 Fabulous Date Ideas' delivered to your inbox, simply fill out your details below. You're also receive our fabulous weekly newsletter! To receive our weekly newsletter and get your free printable Greyscale and Colour Contrast tools included with the blog post on The Value of Value contrast and Using it to Create Stunning Outfits, simply put your email address into the box below! Get our weekly newsletter and this checklist for looking stylish whilst watching TV as a free PDF and stay informed with lots of fresh style tips! Get my weekly newsletter most popular posts on choosing necklaces as a printable PDF download and stay informed with lots of fresh style tips! Get your 9 Keys to Unlocking the Style Puzzle PDF download and stay informed with lots of fresh style tips from my weekly newsletter! Get your 7 Outfit Colour Schemes to Steal PDF download and stay informed with lots of fresh style tips from my weekly newsletter! Discover how to use contrast in your outfits by downloading this PDF and stay informed with lots of fresh style tips! Get this post as a PDF download and stay informed with lots of fresh style tips! Get this great printable Wardrobe Planner and stay informed with lots of fresh style tips! Want to find out how easy it is to create a capsule wardrobe? 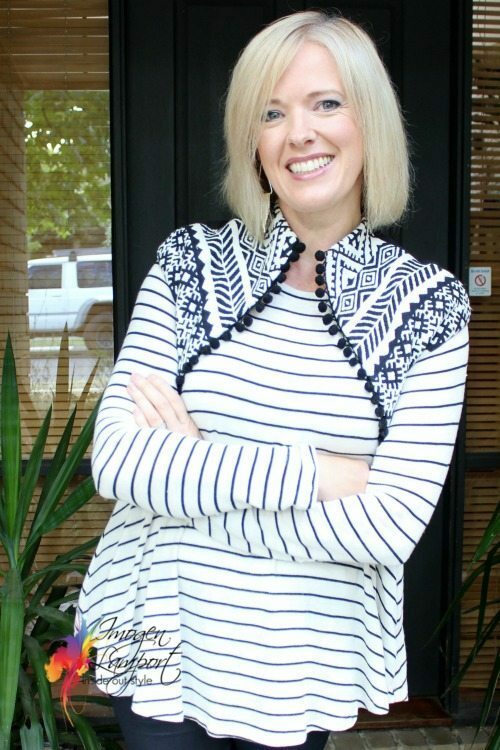 Get your free Inside Out Style Guide to Creating Wardrobe Capsules now!